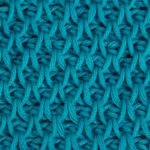 Colorful and beautiful beanies we have for you today to crochet in Bobble stitch. 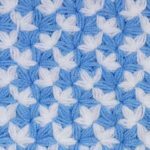 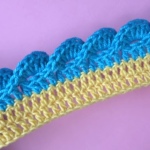 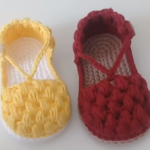 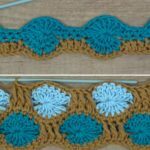 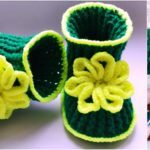 Bobble stitch is one of the most exciting stitch and if you know how to crochet this stitch you can make many awesome projects. 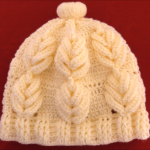 You can see how pretty are these beanies in different colors, so you can choose from these colors or just use other colors as you like. 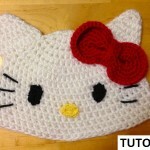 This beanie will protect your babies head and ears from cold and also make their look more adorable. 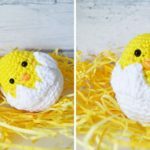 Thanks to author Nikki Mack for free instructions and awesome design.